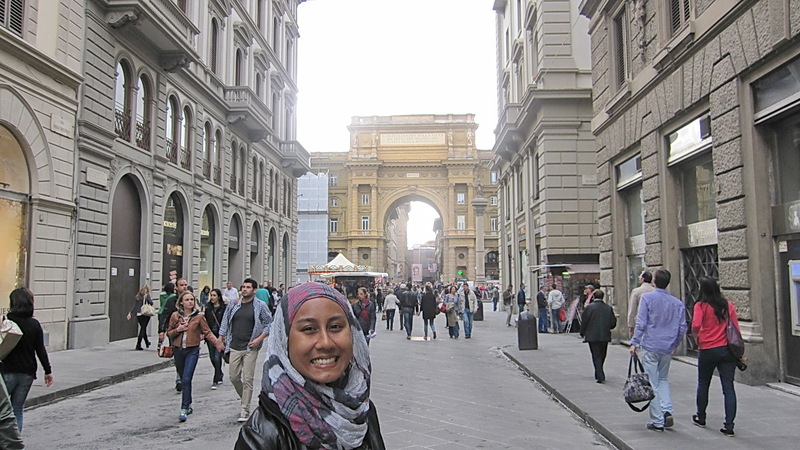 Makan-makan in Italy: Florence Episode! Or Firenze, as they call it. Florence sounds all flowery and dainty. Firenze on the other hand sounds macho and strong. This opinion is totally not necessary to be voiced out, but i think i would like to point that out just because. Either way, i like both names. Florence or Firenze is the capital of the region Tuscany, and Tuscany is touted as the "birthplace of the Italian Renaissance". 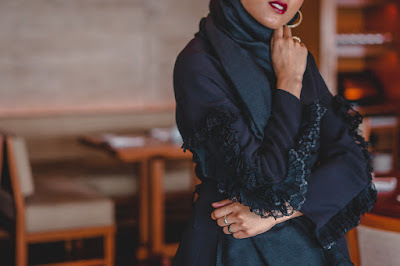 I suppose i'm kind of a romantic at my travelling-heart, because as we travel to different places in Europe, Shah and i discovered that our favourite cities are different. Travelling-Shah likes to go "Go! Go go GO!" whereas Travelling-Liyana likes to stroll down a scenic road hand-in-hand licking gelato. Which is why i loved Florence so much. It's just as beautiful as people said, and yes, most importantly, romantic. It's full of those European quaint streets, like Paris, but unlike the greys of Paris, Florence is filled with warm, soothing colours. Someone online said Florence is best discovered on foot, NOT on an open-top tourist bus, and i entirely agree with that person. 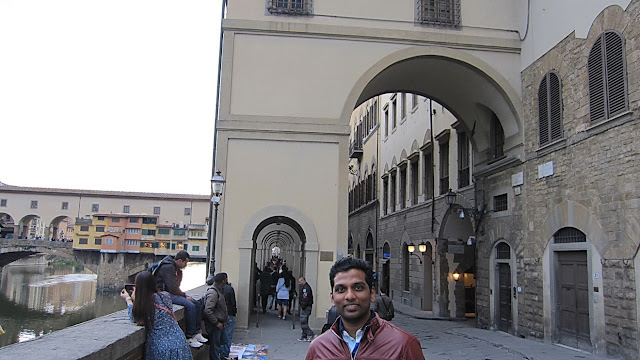 The best part is, Shah loved Florence as much as i did! Superrr. 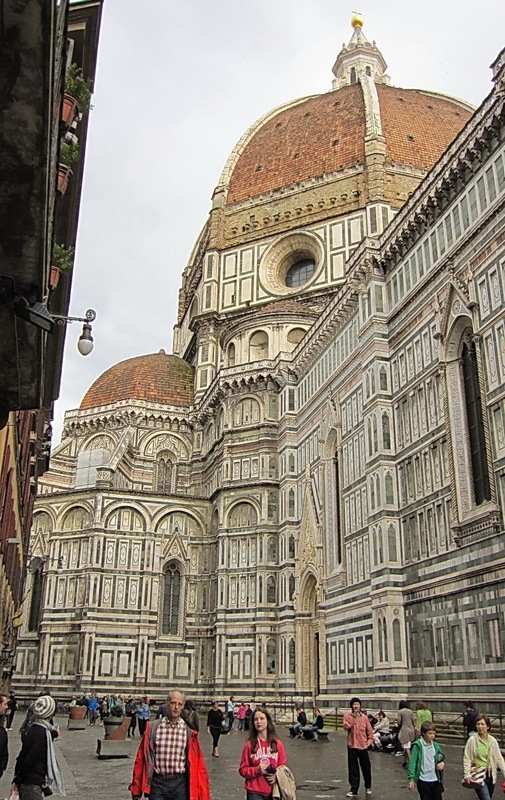 Santa Maria del Fiore, or just called Duomo, is the top attraction here. Me, i was grinning like a maniac because i was excited. Loggia del Mercato Nuovo used to be an old market, i think; this is where you can find a copy of a famous bronze wild boar here, called Porcellino. 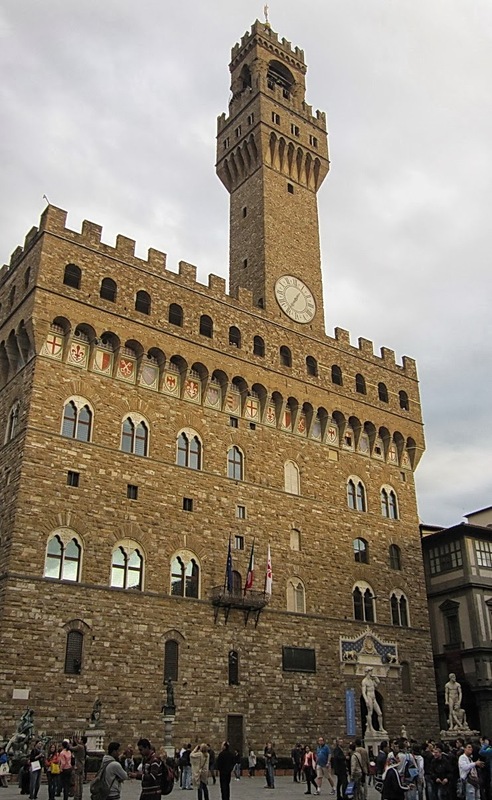 Palazzo Vecchio, in Piazza della Signoria. This is their town hall. 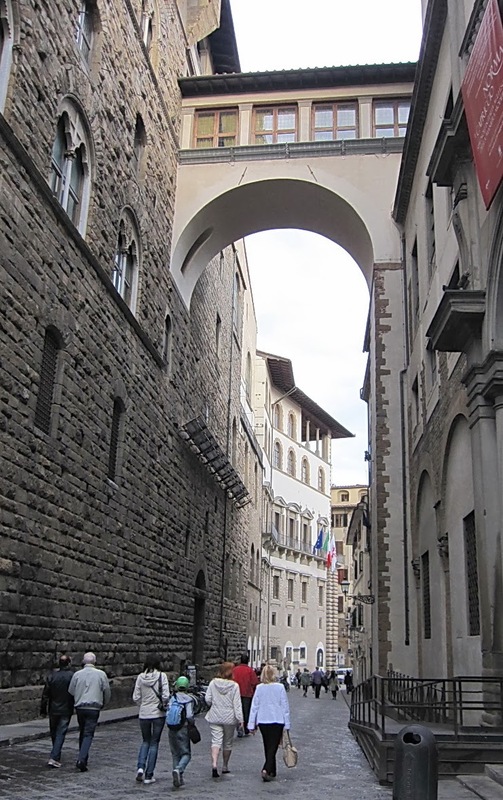 This is the entrance to Palazzo Vecchio. See the naked statue dude on the left? He's famous. Or at least, he's a copy of a famous statue, named David. 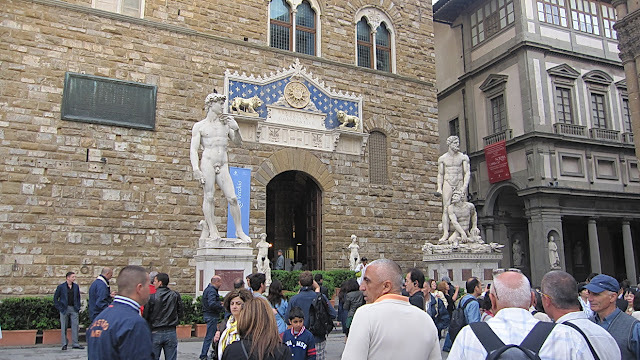 David is one of Michaelangelo's famous works, and if you have the time, you can go around Florence and search for many naked Davids. Shah and i unfortunately didn't have enough time to hunt down naked statues. Loggia dei Lanzi is an open-air gallery of sculptures. Excuse our mugs covering most of the gallery behind us. I've never been a fan of this kind of art, but i have to admit this is an extremely interesting place to visit. I can imagine art-lovers fawning over this gallery. The fact that it's open-air has to be the best part. Anyone can enjoy art here! I mean, even this arch exudes romanticism. Does it not? 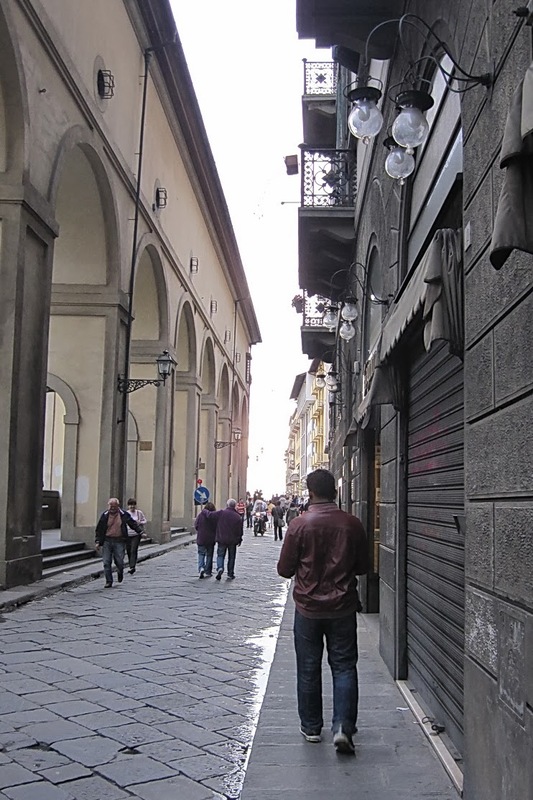 We were regretful about having only one night in Florence. 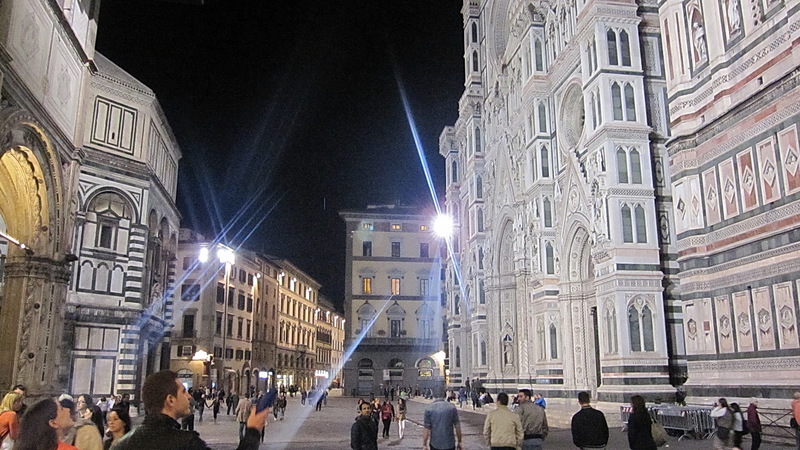 But we almost didn't go to Florence at all, so having one night there is a gift already, really. If any of you are visiting Florence, you should absolutely visit the Uffizi Gallery. I never heard of it before planning our trip here, but it's actually a very, very well-known museum. Most of us have heard about the Louvre because of The Da Vinci Code, am i right? I know i'm right. Well, i'm guessing, to art lovers, Uffizi is probably on par with the Louvre. Uffizi houses some of the most famous art works in the world, including those by Leonardo da Vinci, Raphael and Michaelangelo. I don't know if any Donatello works are there or not, or else i would have made some sort of reference to the Teenage Mutant Ninja Turtles (side note: is anyone else as excited about its upcoming movie? because i so am). Just for extra info, all four Teenage Mutant Ninja Turtles were named after four super famous Italian Renaissance artists. If i checked correctly, Leonardo, Michaelangelo and Donatello (the artists, not the turtles) were from Tuscany. Donatello himself was born in Florence, which is why there are loads of his works around Florence, but possibly none in the Uffizi. Sadly, it was already closed on the Sunday when we arrived there in Florence, and a lady working at a stall nearby told us it's closed every Monday. And even though our train to Rome on Monday was in late afternoon, we already had plans to drive to Tuscany the next morning. Ah well. We took our time walking (mostly hand-in-hand, yes! no gelato. sore throat and snot. sniff) and checked out the menus of any restaurant that popped along our way. Finally we settled on one that is adjacent to Arno river. 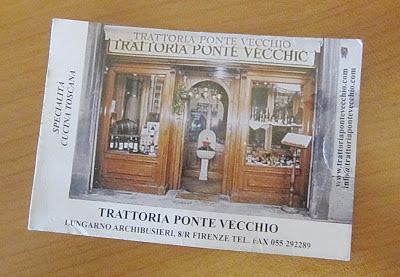 And, again, i'm sorry because i have now realized i do not have ANY photo of any restaurants i visited in Italy. If i had them i seriously would share with you, but i don't. Which is kind of a dumb thing to do, because what if i ever want to re-visit these restaurants, if ever? Doesn't help that i have a terrible memory. But thanks to me taking loads of bad photos (mediocre camera combined with my sad photography skills), i at least have a vague idea where the restaurant is. 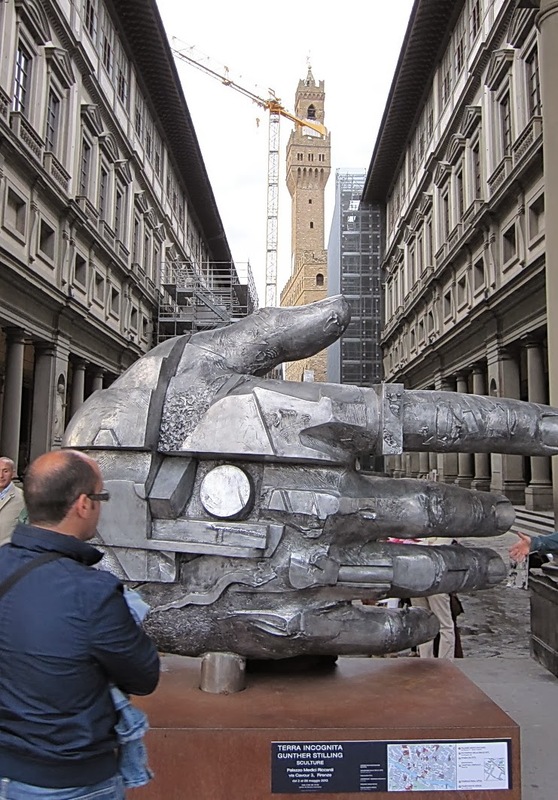 OK, so right after walking past the weird giant metal hand statue, you will see Arno River. This gorgeous, gorgeous river. This is the view if you look to your left. And here, with my husband's nakal face here, is what you will see when you look right. 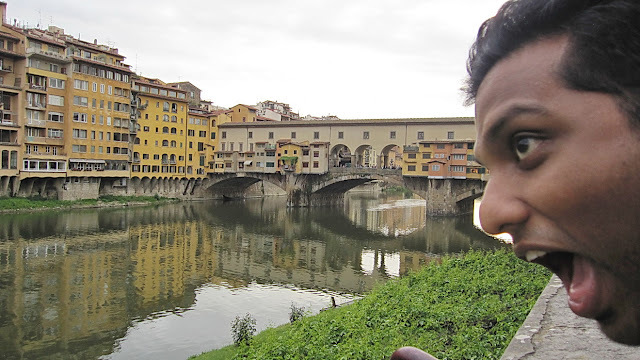 That's Ponte Vecchio there, this bridge that's FULL of gold jewellery stores. 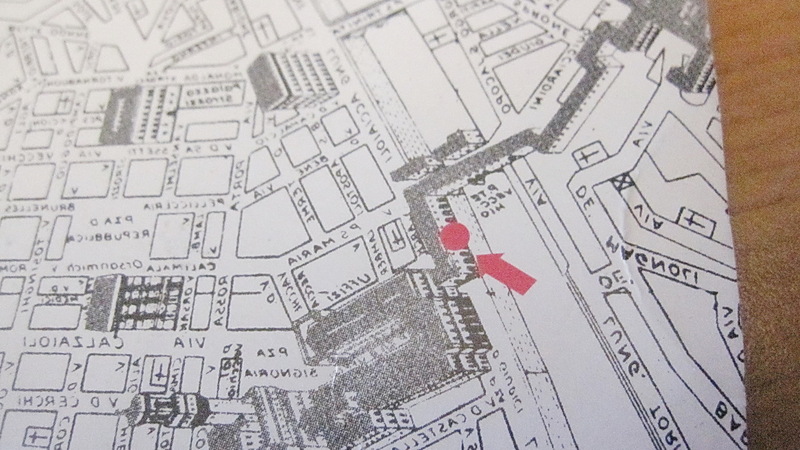 There's an archway of some sort in this direction. You can still see Ponte Vecchio in the background. Walk through the archway, or the path right next to it. 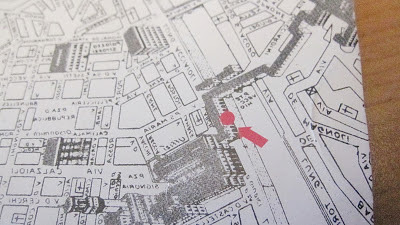 Well, the restaurant is right along this way! I sure do hope there aren't many restaurants here, or else i'm not helping you at all. UPDATE (23/5/13): Rejoice! 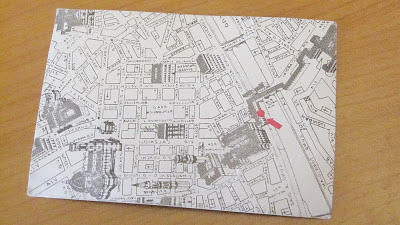 Shah found a card of the restaurant! 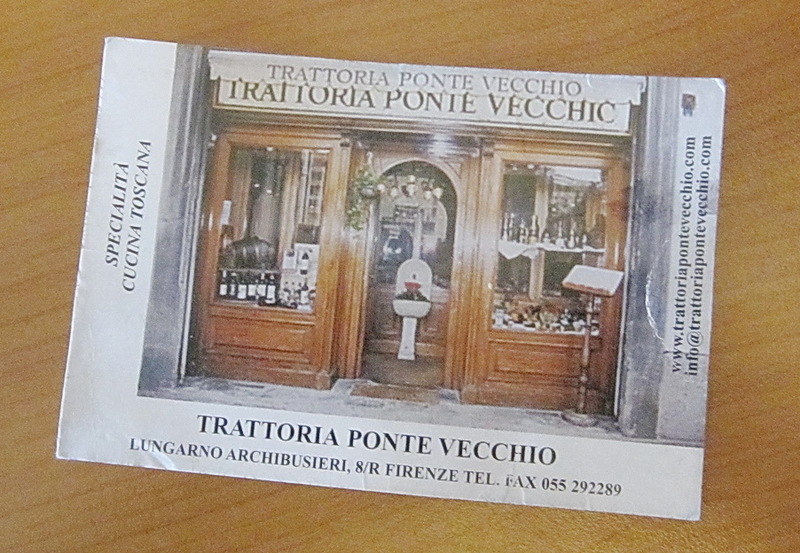 The restaurant is called Trattoria Ponte Vecchio. 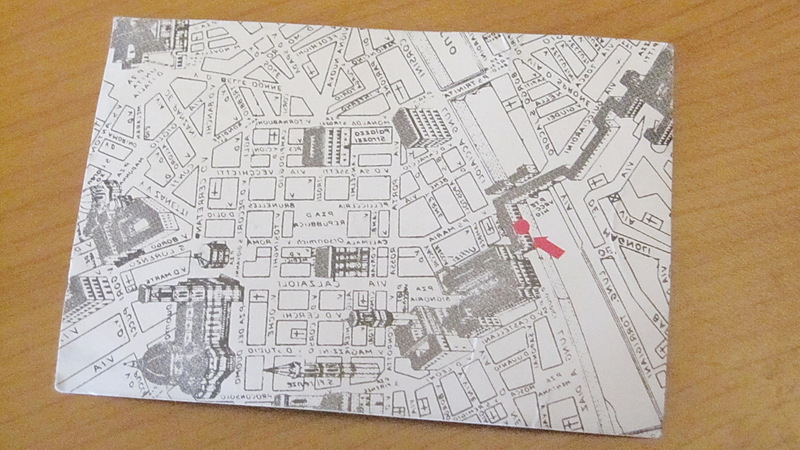 Address: Lungarno Archibusieri, 8/R Firenze. Tel/Fax: 055 292289. Yes, the back of the card is exactly like the two photos above. So, good luck on figuring it out! 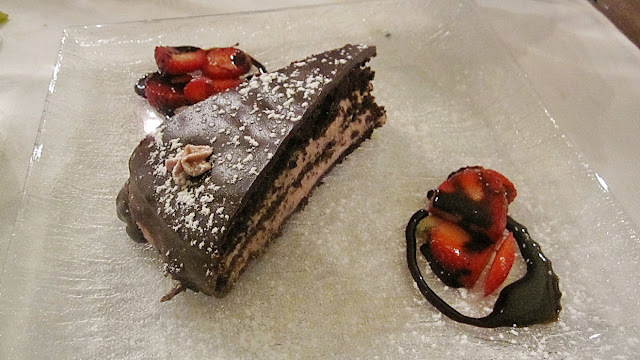 It appeared as if the restaurant is owned by a middle-aged couple, who were very nice and friendly, especially the wife. She asked us where we were from and she got excited, saying her daughter, who just left for Africa that morning will be visiting Malaysia and Singapore soon. 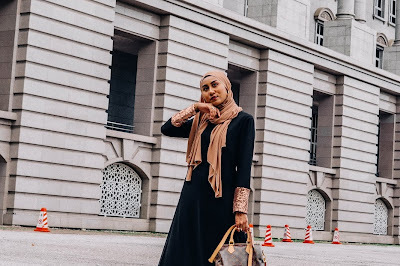 She continued to say, "Malaysia is just BEAUTIFUL, isn't it?". 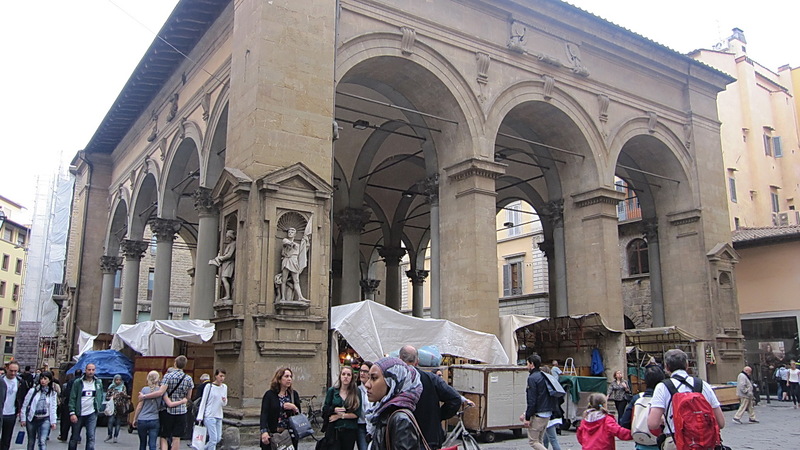 Shah answered, "Well, yes, but we love Florence too!". 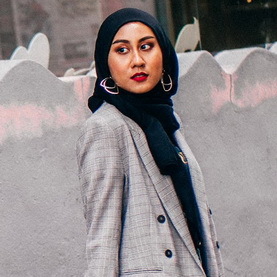 I seriously hope KL isn't her daughter's first destination, because as much i love Malaysia, and there is no place better anywhere else in my opinion, Florence is like a beautiful flower, wheras KL is like... a leaf. If you compare them in terms of beauty i mean. 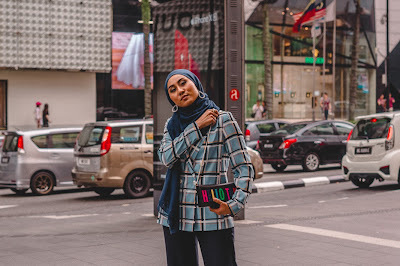 KL is like Milan, really, yes! For a vacation place, i would pick Florence over Milan any day. Melaka would be a better place to visit first maybe. 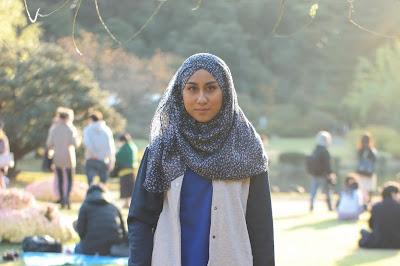 Or Kota Kinabalu, or Penang maybe. I was feeling like risotto that night, so that's what i ordered. 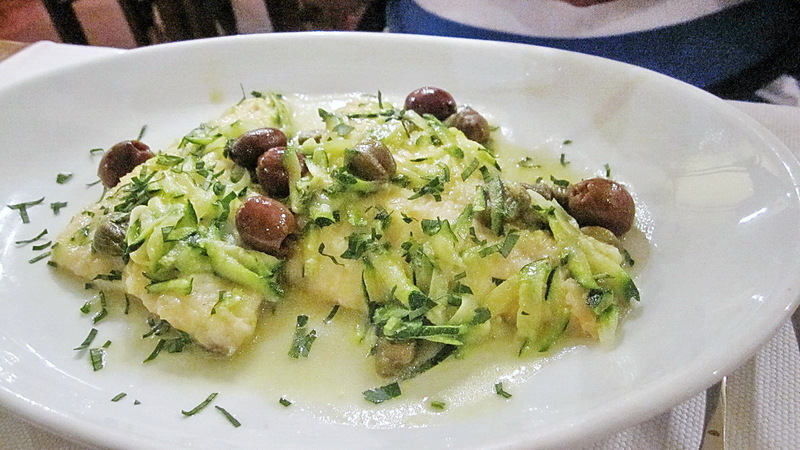 Shah wanted this Florentine-style fish dish (or something like that) and asked the owner, the husband, if it contains any alcohol. The owner put his thumb and forefinger close together and said "Veeery little! If you don't tell the big guy (pointing upwards at this point) then i won't!". He finished that line by mimicking zipping up his mouth. Um, right. We straight away said, "Oh, no no, we can't have that then" so he recommended another fish dish and said, "Both you and your wife's meal won't have any alcohol, i promise!". This is where trust in humanity in mankind comes in handy. Because you just gotta believe he will keep his promise. So we thanked him, but not after he said, "Would you like to try some bruschetta? Very good, with tomatoes and olive oil? I split one into two for you?". So, that sounded extremely yummy, and Shah and i are suckers for bruschetta, so we said yes. 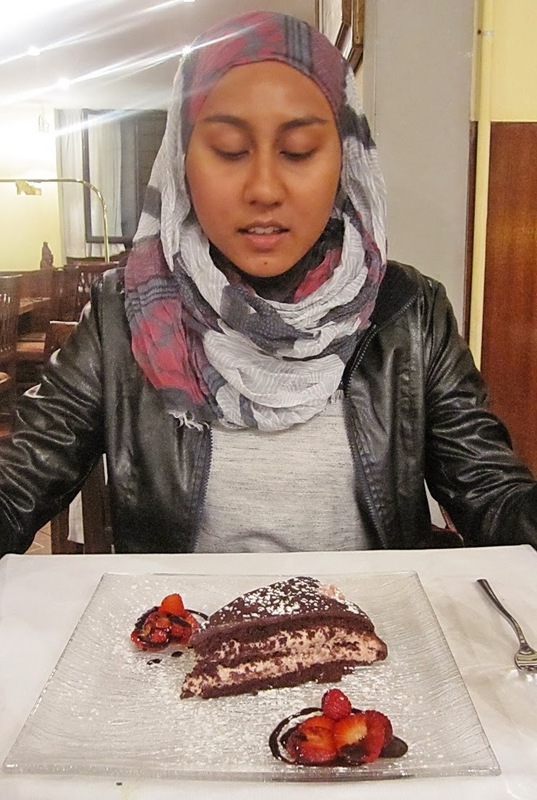 After the man left, Shah appeared to be thinking, then said, "He's going to charge us for the bruschetta, isn't he?". Later we found out that yes, he wasn't simply offering us extra food. Because, well, duh, i guess. But seriously, he made it sound that way. But we came to Italy for the food too, plus the bruschetta was yummy! So Shah and i both didn't complain too much. By the way, they pronounce it 'bruise-kay-tah'. Not 'brew-shay-tah'. Importat note: If you're on very limited budget, say no if the waiter is offering you an extra something (trust me, they usually make it sound like "Don't worry, it's on the house! ", without actually saying it, of course. And if the waiter/waitress puts something on the table without you ordering it, don't eat it. They probably will charge you for it. Well, unless they really actually said the food is free. Then go for it. 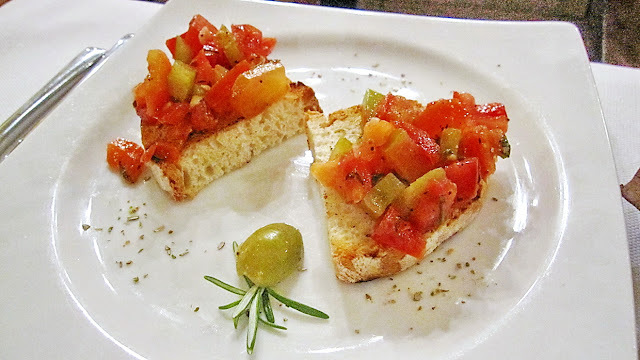 The tomato, avocado and olive oil bruschetta. OK, lapar. 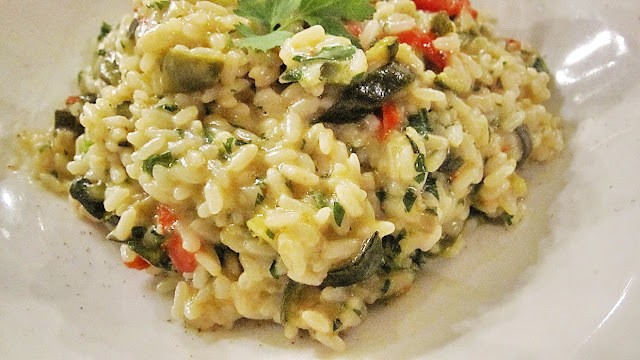 I was halfway through the risotto when i realised it wasn't mushroom risotto, but vegetable risotto. The man must have misheard me. But it was really good, so i just kept on eating every single grain. Shah's fish had olives and capers, which were an amazing addition of flavours to what would have otherwise have been a boring dish. 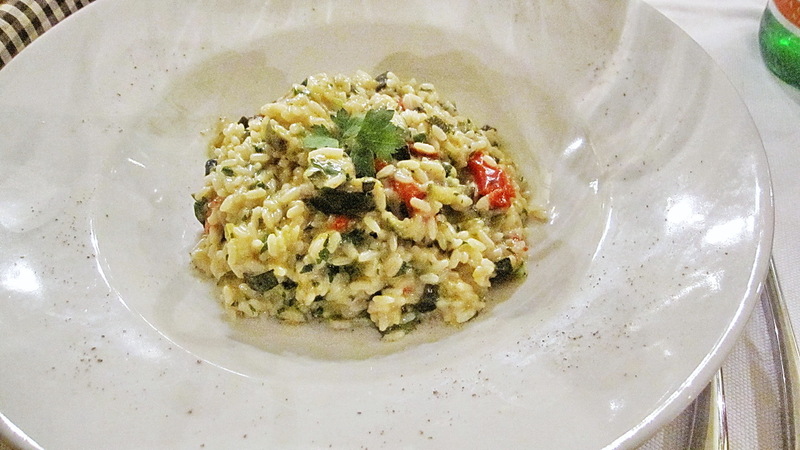 Shah liked my risotto more than the fish, but i don't think i can decide which i like better. OK OK, the risotto is tipping the scale sliiightly in its way, but the fish was delicious for me too. Then bila dia makan, i take his photo pulak! My risotto appeared untouched here, but i've actually taken a few bites already. And look, i gotta have my tea, OK? And with tea comes dessert, bebeh! 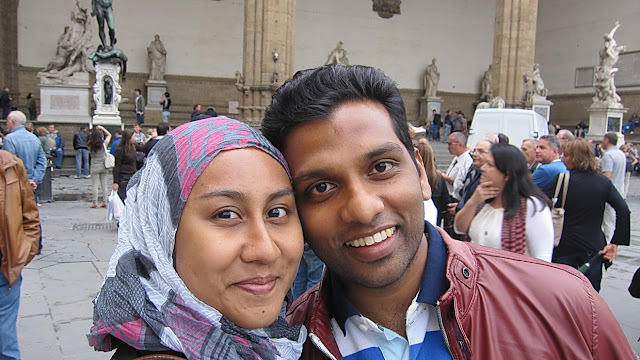 OK, so finally we were kenyang and were two very happy people in Florence. We had to pass the Duomo again to go back to our hotel. You guys heard of Mephisto? 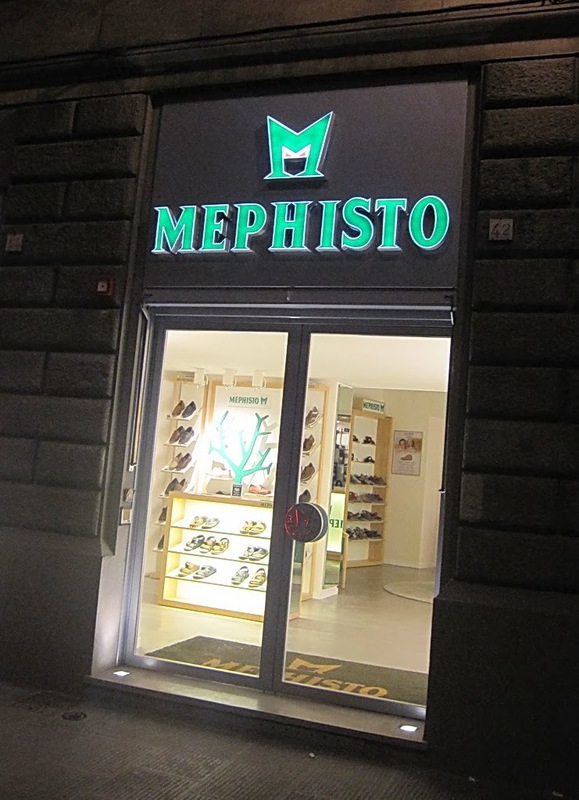 It's a French footwear brand, Mephisto Inc.. Shah told me to take a photo of this because he was reminded of a scene in Dark Shadows, when Barnabas, Johnny Depp's character, awoke and left his coffin to spot a McDonald's logo and exclaimed "Mephistopheles!". I don't remember his exact line, but that was the name he said. Mayn, Shah cracked up at that scene. I don't know why but he really likes that scene. Maybe because he has such an affinity for McD's' Big Mac. Just for extra info, Mephistopheles is supposed to be something like a chief demon of German old stories. That's probably why Barnabas said in a sinister way. 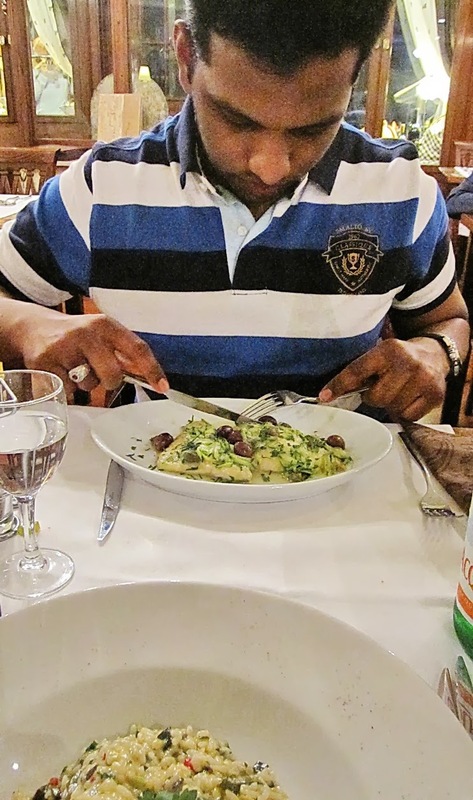 We had to be on our way to Rome the next day, but not without having a little meal first! Since we were waiting for our train, Shah and i decided to eat right across the train station. I had the mushroom risotto, since i was supposed to eat one last night and was still craving it, while Shah ordered their Tuscany-style clear vegetable soup. Unfortunately, both were less than satisfactory. 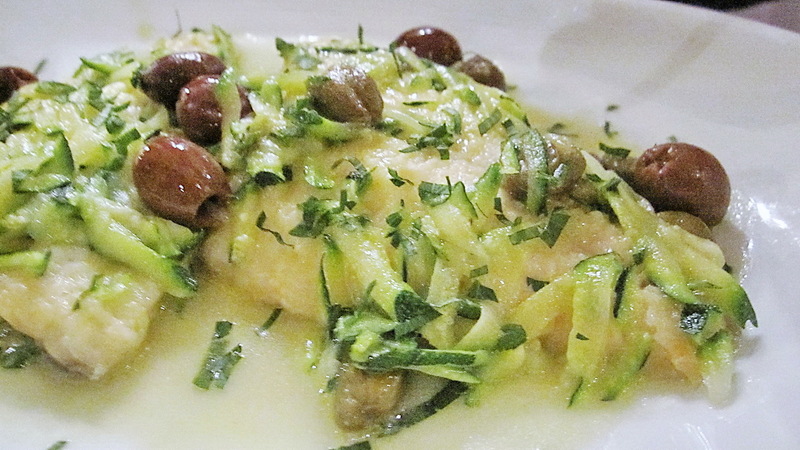 Like i said, you can't expect allllllllll Italian restaurants in Italy to offer good food. They were both a little too salty. Shah's soup tasted better than my risotto. I would have loved the soup if they put in two pinches less of salt. The moment i got my risotto, i got weary. People use oyster mushrooms in risotto? Really? I took a bite and, well, it didn't taste horrible, but salty and kind of a tad slimy. 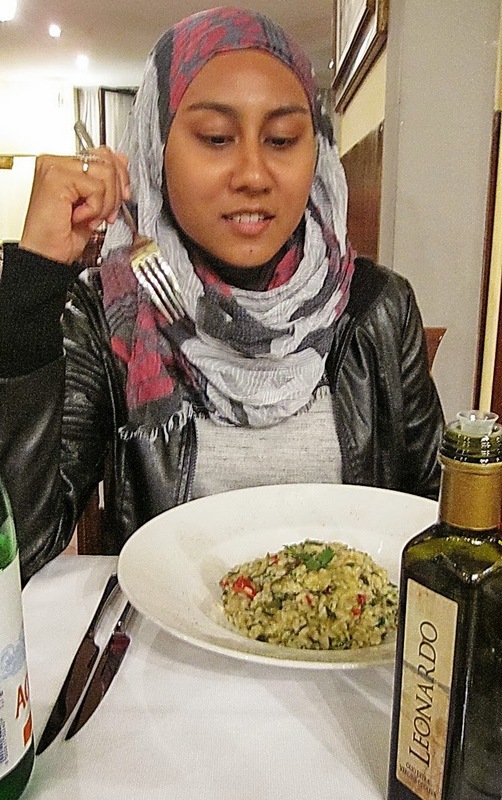 Ni lah muka cautious saya bila nampak oyster mushroom dalam risotto. So that went unfinished. I ate almost half and then just stopped. Shah didn't finish his soup either. Oh well. At least our tummies were kind of filled. Their bread however, was delicious. 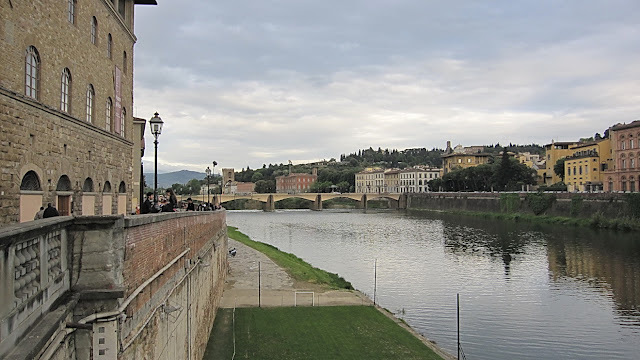 So yes, this is my Florence story. Until my next Italy episode!